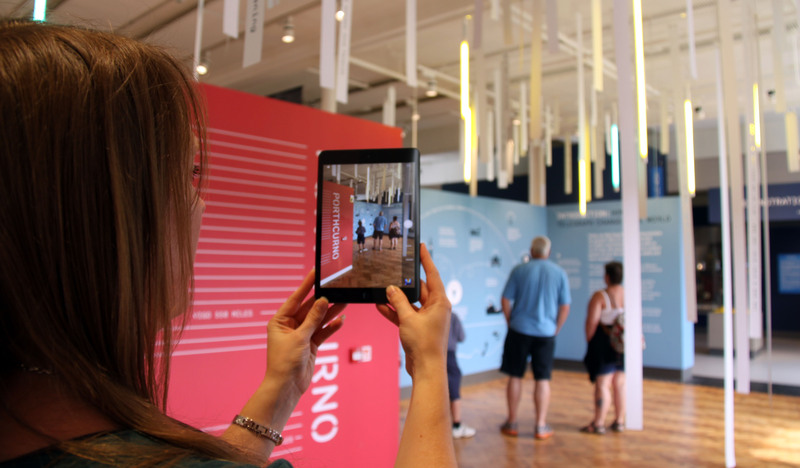 Five Cornish museums are to benefit from almost £700k of Government funding following a successful bid to the Coastal Communities Fund to use virtual and augmented reality technology to bring Cornish heritage alive. The bid was led by the Cornwall and Isles of Scilly Local Enterprise Partnership (LEP) with Cornwall Museums Partnership and Falmouth University. Further investment is coming from the LEP and Cornwall Council towards the total project cost of almost £770k. The new technology will include virtual reality headsets, high definition projection techniques and computer-generated imagery to create new, immersive visitor experiences. Research suggests that the UK mixed reality market will be worth £1.2 billion by 2020 but the use of virtual augmented and immersive reality in museums is still in its infancy. The Government’s investment is from the fifth round of the Coastal Communities Fund and is part of a £15.4 million package awarded to 20 projects across the south west region.